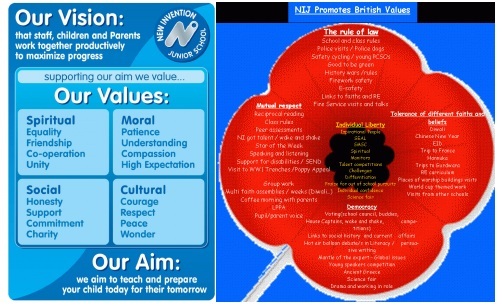 SMSC and British values are promoted across our curriculum and daily school life. You can find the links to SMSC on each year group page. Our school council are a big part of the excellent work being done within school to promote the pupils’ spiritual, cultural, moral and social development, as well as the core aspects of British values (democracy, the rule of the law, individual liberty, mutual respect, tolerance of different faiths and beliefs). At the start of the school year, each class discussed the term ‘democracy’ before anyone who wanted to be a class representative wrote a small speech about why their class should vote for them. 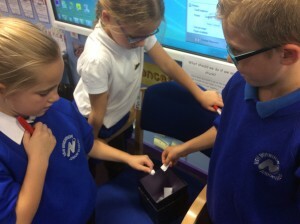 After these speeches were given, each class voted for their councillor by secret ballot. 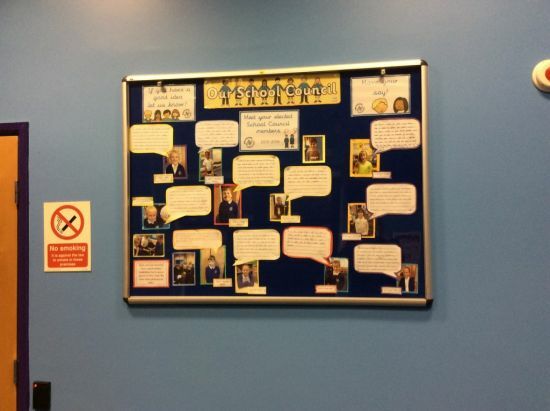 The chosen school councillors will attend a meeting at least once a month since then to discuss any issues and work to improve the school for everyone!